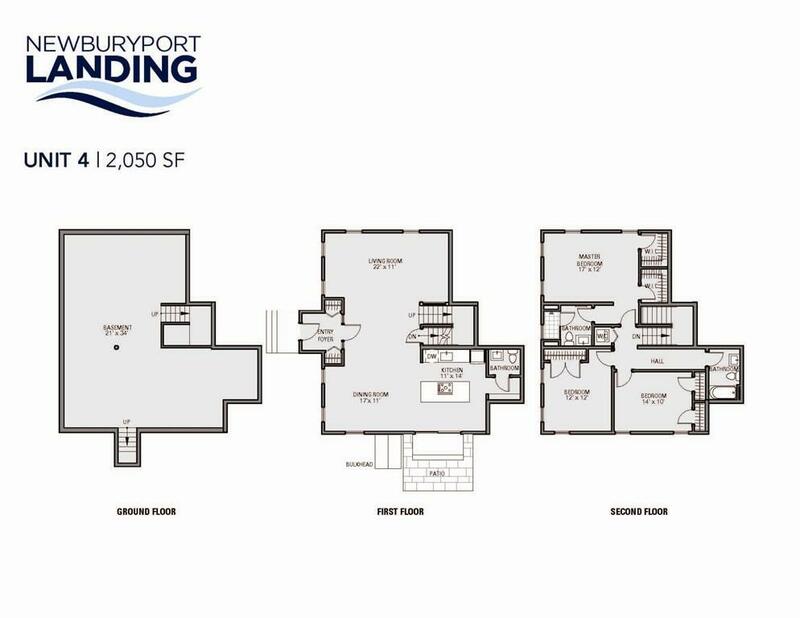 Newburyport Landing is a luxury condominium community located only 38 miles north of Boston with picturesque coastal views and boast open floor plans with expansive windows that maximize light and view from all directions. Luxury finishes included - white oak hardwood flooring throughout, tile in all baths and custom designer kitchens with Thermador Stainless Steel Appliances. Right outside your door is the Rail Trail, Cashman Park and a place to launch your kayak or boat. 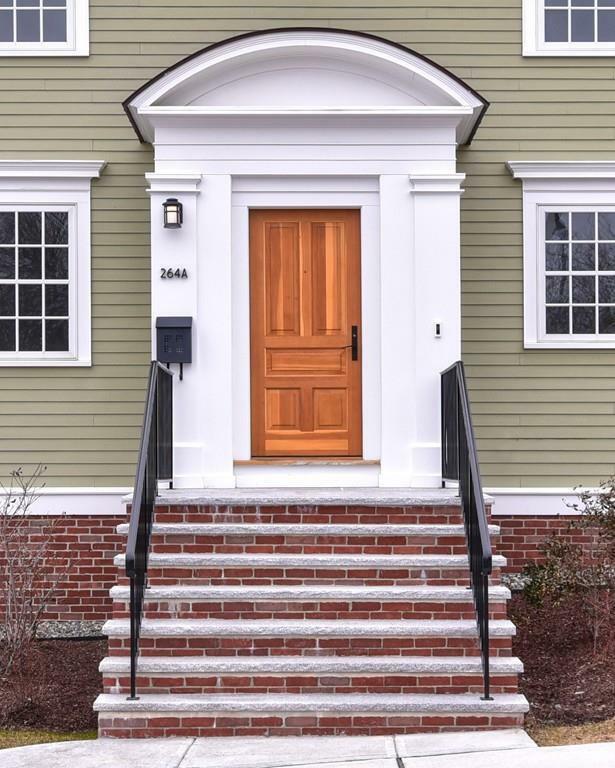 Your new home is a short 10 minute walk to desirable downtown Newburyport with over 50 restaurants and shops, marina's, river cruises, fishing charters and seasonal area festivals and concerts. A short car ride or bike ride away are beautiful Plum Island Beaches. Stop by and see all that Newburyport Landing lifestyle has to offer. Available for immediate occupancy. Listing courtesy of Jennifer Frizzell of Advisors Living - Back Bay. Sq Ft Disclosures Sf is Approximate And Based On Unit Plan. Assessed Value To New Home Tbd. 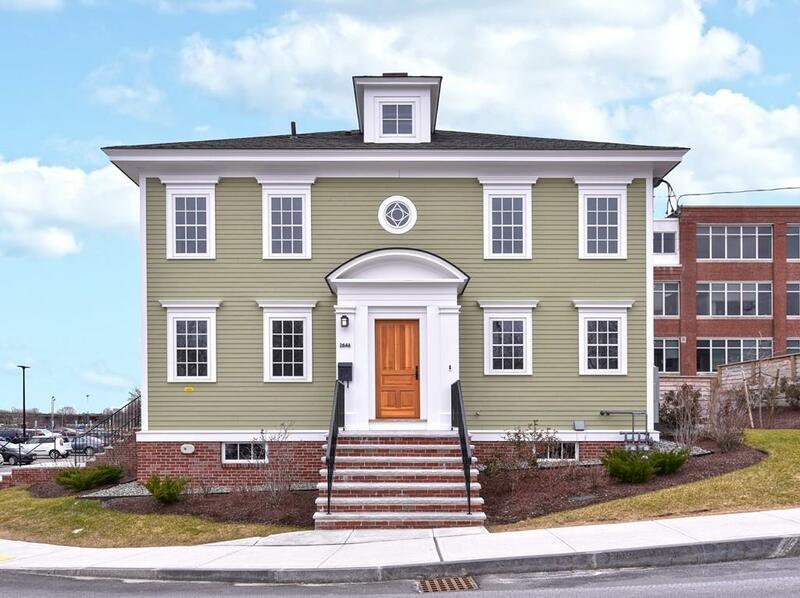 Listing provided courtesy of Jennifer Frizzell of Advisors Living - Back Bay.